Manufacturer & Supplier of Air Oil Separator. 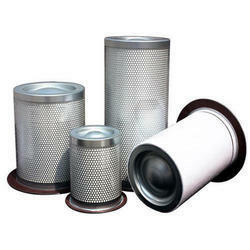 Our product range also comprises of Industrial Liquid Filters, Gas Filters and Oil Filters. We are passionately engaged in offering an exclusive array of Air Oil Separator. Our experts use the optimum quality raw material for manufacturing this oil separator along with modern techniques. This oil separator is checked on numerous parameters by our quality controllers in order to deliver a defect free range. Customers can avail this oil separator from us at nominal rates in a stipulated time frame. 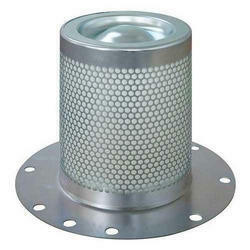 We are passionately engaged in offering an exclusive array of Air Oil Separator for Automobile Industry.